that give your business very best look. Increase Your Brand Visibility with Custom made Folders! 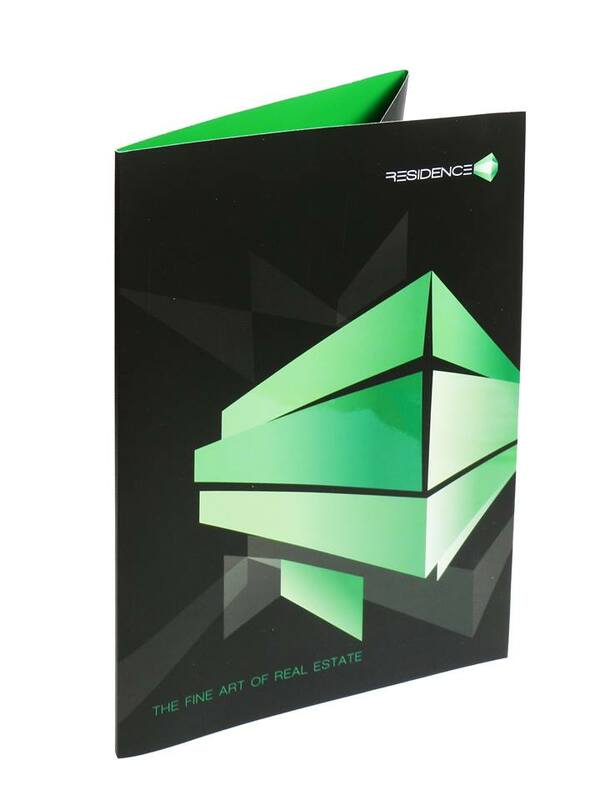 Presentation folders are a great way to present your business. Use business folders with your firm logo when you’re meeting potential customers, business clients or traveling somewhere in the name of a company. 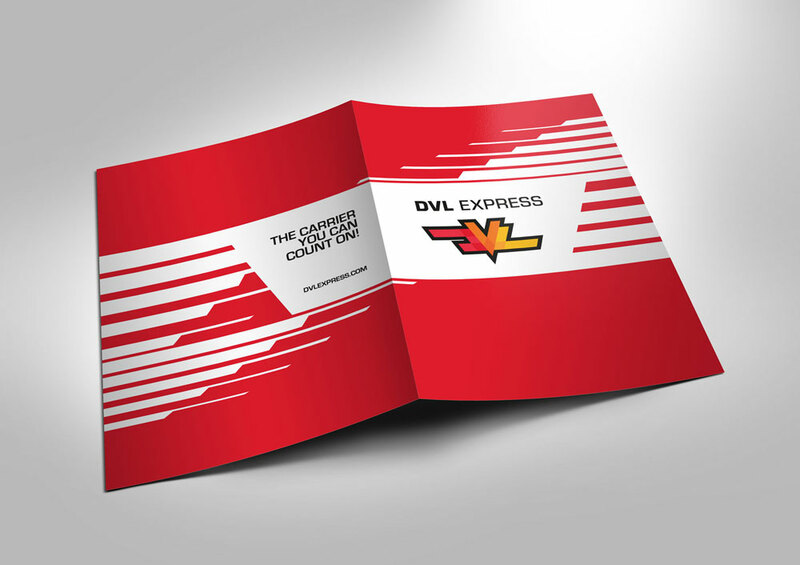 Present a consistent professional look that stands out from plain handouts or binders. 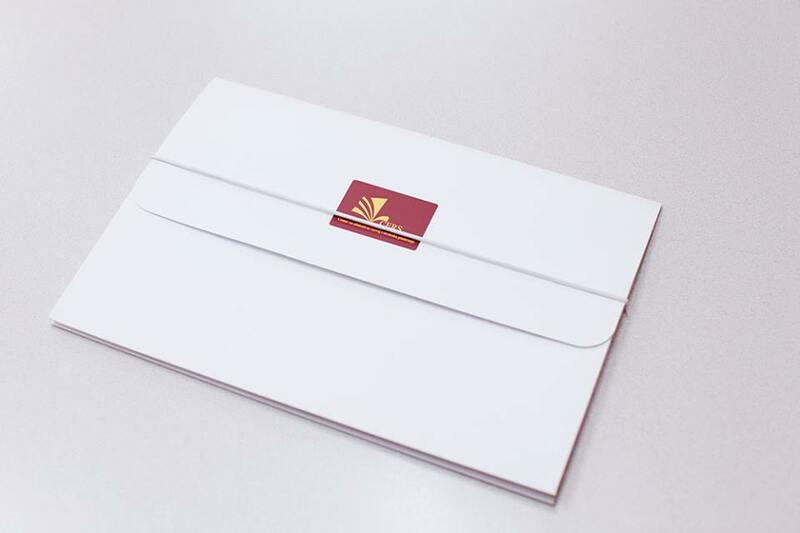 In addition to preserving certain documents during business meetings, the folder is a promotional material that should highlight main activity of your company and industry with whom you deal. 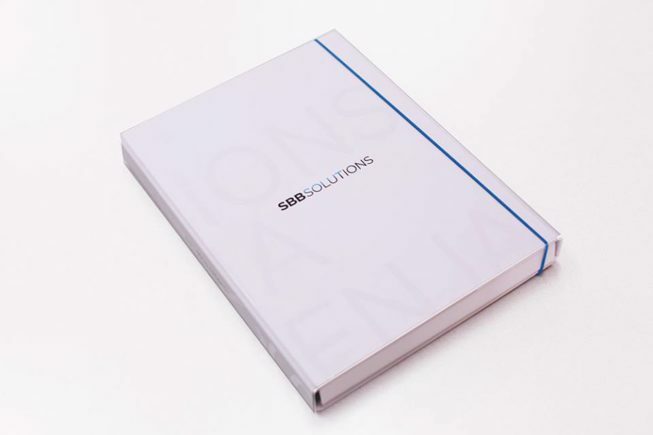 Custom presentation folders will suit-up your work perfectly! Presentation folders are your business presentation! Your business materials must be just as unique as your business. JPC gives you chance to make presentation folders that will reflect the attitude and professionalism of your organization. 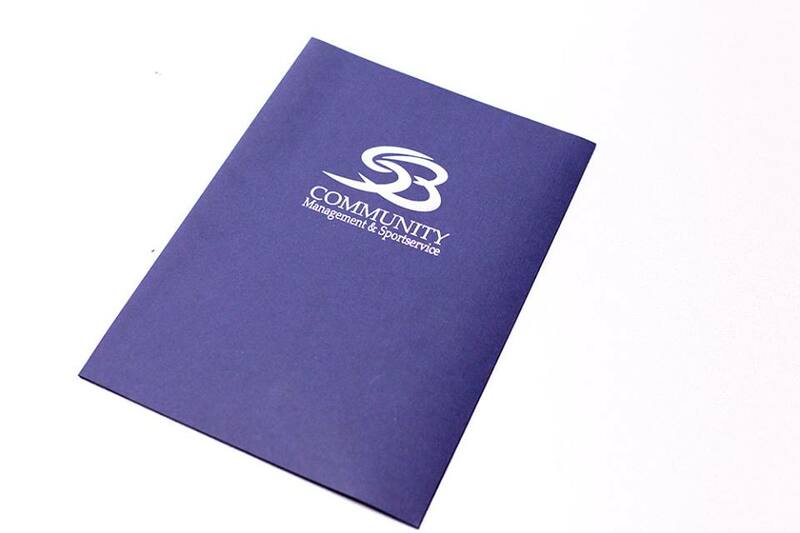 Presentation folders are making your brand noticeable, promoting your company and making a positive first impression. A presentation is everything in today’s world, so don’t settle for boring old folders that say nothing about your business. Create custom business folders for your company, customize it with your logo, artwork, design, photography, messages. JPC Chicago can help take your company’s image to the highest level by creating high-quality materials that stand out from the competition. Hundreds of organizations and firms gave us their trust and, in return, we gave them the best printed promotional materials. These prices are for our standard Folders, printed on 300g matt offset paper. Prices are listed as one color (1/0), two colors (2/0) or full color (4/0) prints, one-sided! All standard folders are printed on outside and white/blank on the inside. 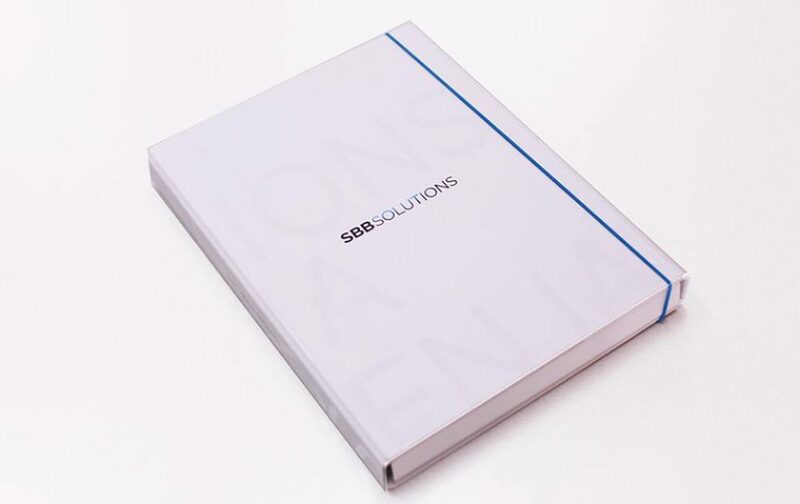 The message on the folder should be clear and attractive to your prospective clients, with the logo and basic information about your company easily visible. An emphasis should be placed on the visual effect of the folder because it can significantly contribute to your business success. 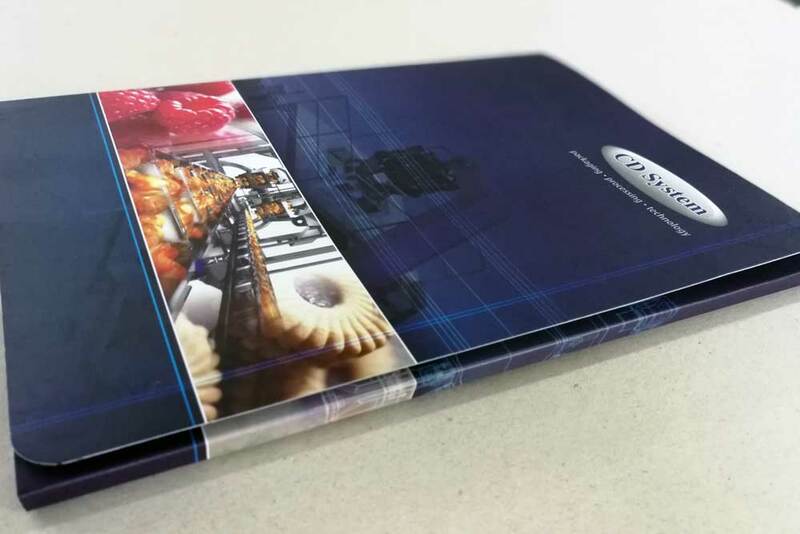 The J Print Center offers quality production folders with a matt or glossy coating, with optional pockets (slots) for business cards, brochures, and CDs. Business folders with business card slot are one of the most wanted company material in last few years. Don’t be the only firm that doesn’t use the opportunity to give away the business card in such elegant and professional manner. In our printing center, you can print business cards, letterheads, envelopes and much more!